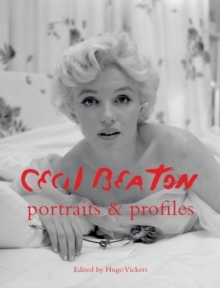 This beautiful collection of fabulous photographs and incisive pen portraits captures the world of Cecil Beaton, one of the most celebrated portrait photographers of the twentieth century. 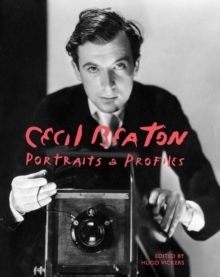 Cecil Beaton: Portraits and Profiles combines Beaton' s photographic and pen portraits. 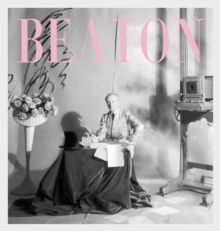 Beaton' s portraits offer insight, beauty, witty observations and a fascinating glimpse into his world. His images often flattered but his diaries and journals didn' t necessarily follow suit and he was described by Jean Cocteau as ` Malice in Wonderland' . 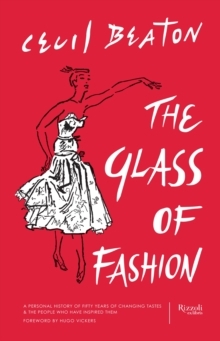 Included are stars of music, fashion, society, stage and screen. From Mick Jagger and Andy Warhol, Coco Chanel and Princess Grace through to Greta Garbo, Elizabeth Taylor and Pablo Picasso and Salvador Dali. Of Audrey Hepburn, Beaton said ` she is like a portrait by Modigliani where the various distortions are not only interesting in themselves but make a completely satisfying composite' . Marilyn Monroe ` romps, she squeals with delight, she leaps on the sofa. It is an artless, impromptu, high-spirited, infectiously gay performance. It will probably end in tears' . Marlon Brando was ` pallid as a mushroom, smooth-skinned and scarred, with curved feminine lips and silky hair, he seems as unhealthy as a lame duck. 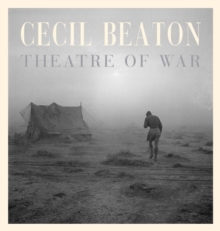 Yet his ram-like profile has the harsh strength of the gutter' Cecil Beaton' s life spanned many worlds and these are captured here through his fabulous photographs and incisive observations.